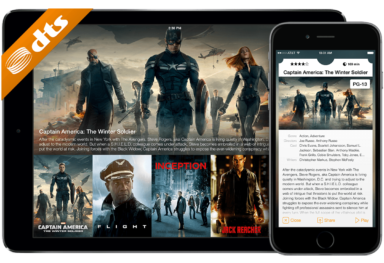 The final version of XBMC 13 Gotham (and in fact the final version of XBMC itself), is now available and ready to sneak into your Apple TV 2. 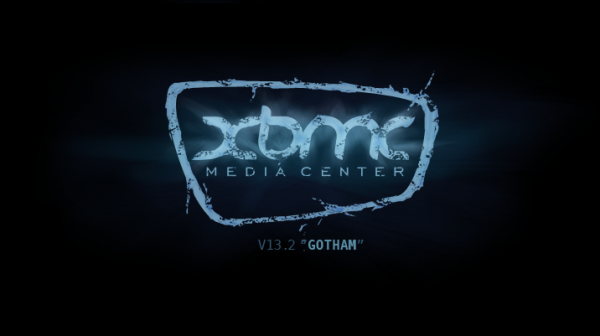 XBMC 13.2 Gotham will be the last update of the popular software to bear the iconic name, as the team confirmed that all future updates will be known by the new name Kodi Entertainment Center. The update, however, brings only a bunch of bug fixes & stability improvements, and not any new features. 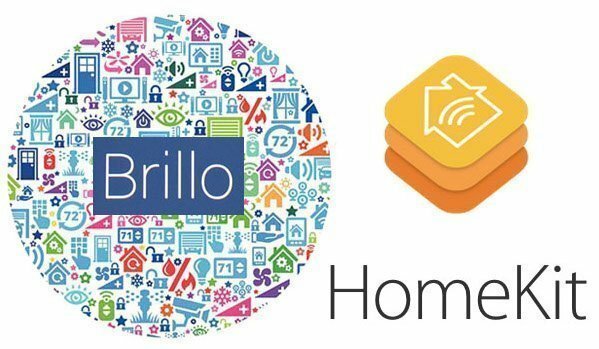 And so, you will be able to install it directly on top of your previous Gotham installations. Most of the improvements are directed towards OS X and Android while other general fixes (below) will appear on Apple TV also. Team XBMC has also included an Importance Notice section to the announcement, which we highly recommend you read before updating to XBMC 13.2 Gotham. 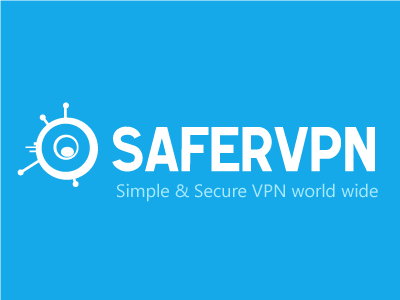 You can find the post here. Apple TV 2 users can download Gotham 13.2 here. Apple TV 1 users can get XBMC 13.2 Gotham via OpenElec. If you’re a developer or consider yourself a tech geek, you can also check out the Kodi 14 Helix Alpha 2 for Apple TV.